This introductory course covers the key element and methods of Health Technology Assessment (HTA) and combines lectures, discussions, case studies, group exercises, and hands on computer lab sessions. The workshop will consist of presentations, demonstrations, group work and discussions. Group work will include hand-on exercise on search strategies, critical appraisal and modeling using MS-Excel. Participants should bring their own laptops for exercise during the workshop. Course Pre-requisites: This is an introductory course, there are no pre-requisites. Course documentation: Certificate will be provided to all participants at the end of the course. To introduce the basic and fundamental aspects of the main techniques and instruments used in the economic evaluation of public health interventions, medical technologies and pharmaceuticals. 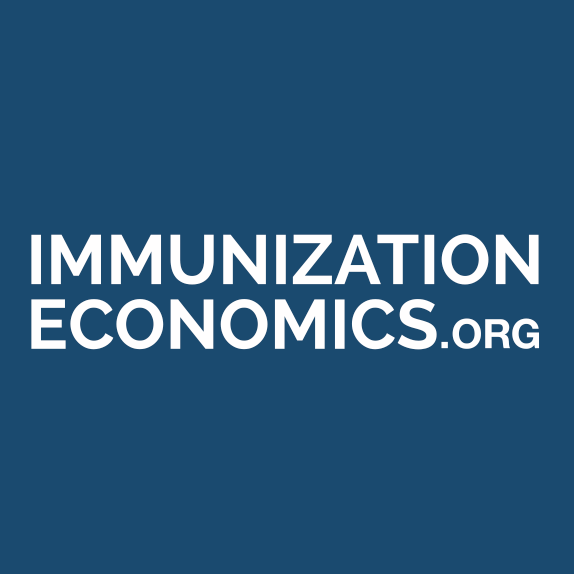 To familiarize with some recent advances in the use of techniques and instruments for the economic evaluation of public health interventions, medical technologies and pharmaceuticals and apply them to a number of case studies. To provide practical skills, abilities and concepts of decision analysis and modeling techniques of decision analysis and Markov models that compare healthcare programmes, medical technologies and pharmaceuticals. To introduce the concepts of critical appraisal and research protocol of economic evaluation studies.